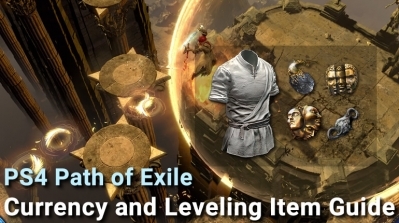 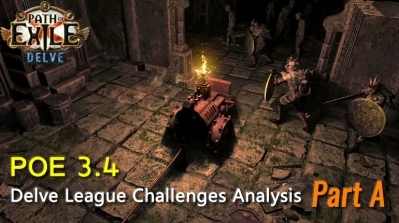 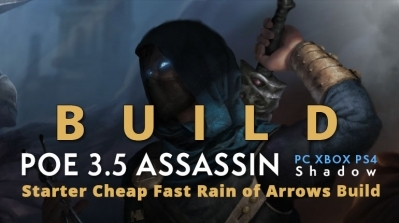 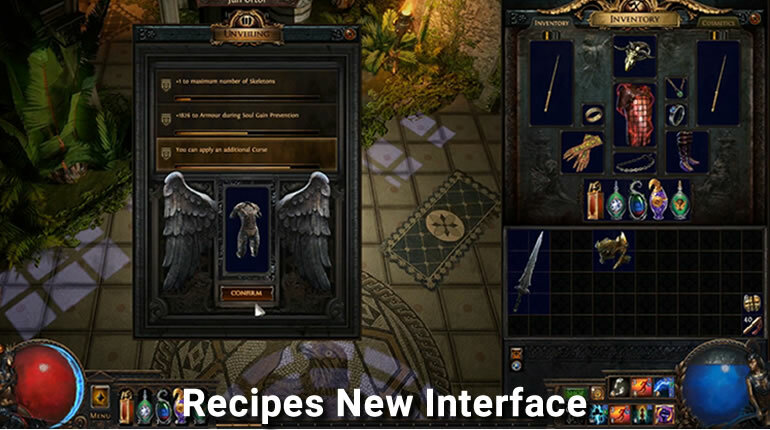 Since the launch of Path Of Exile, GGG has been continuously updating new content to keep the game alive. 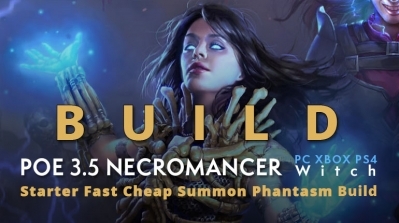 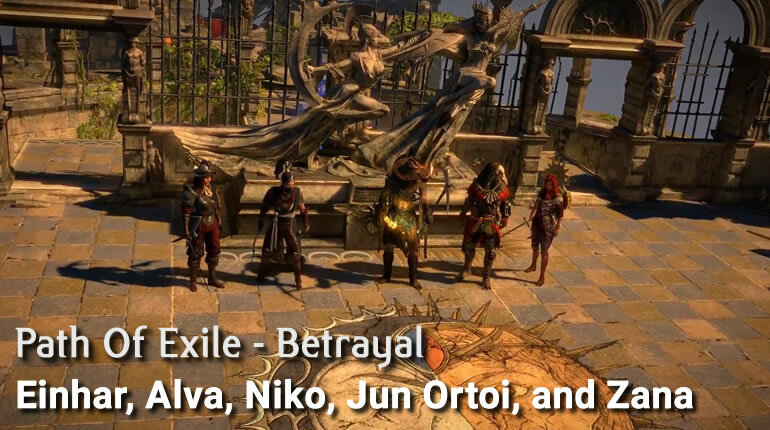 Now GGG announced that Path Of Exile will usher in the biggest update of the year – Betrayal ! 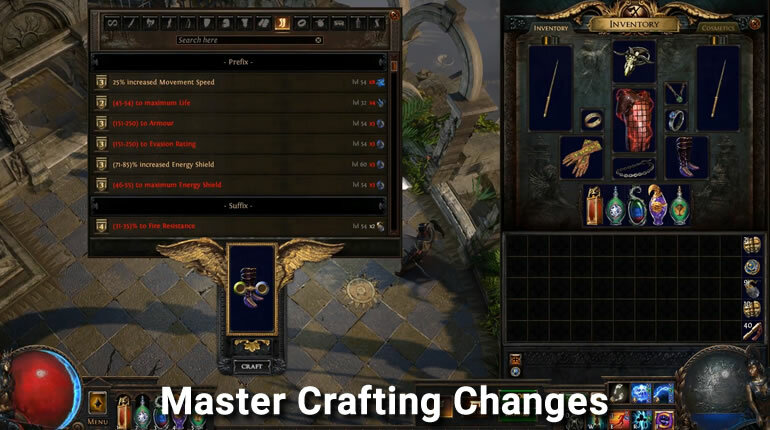 In Betrayal, you will not only encounter new challenges (Immortal Syndicate), but you will also see a huge change in some of the game's outdated content, like Master. 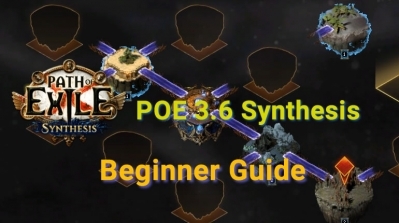 In addition, you can expect some regular updates, such as new skills, player archetypes, unique items, quests, changes to crafting, and new maps to help spruce up endgame content. 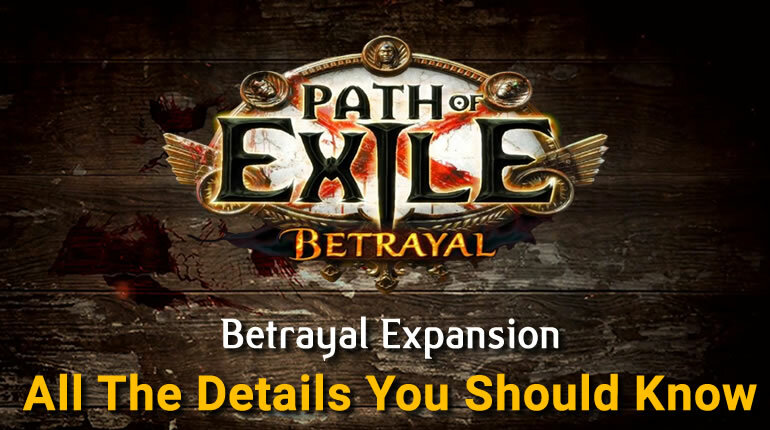 We believe many players will care when we can play Betrayal League. 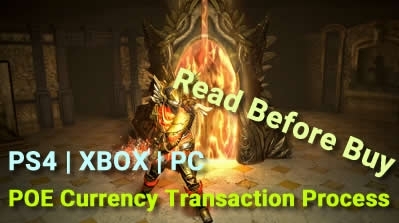 The release date is set for December 7, 2018 on PC and sometime in mid-December on consoles. 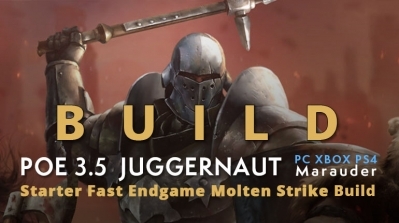 In addition, the official has announced that the Ps4 version is under development, and will be released in December, let us warmly welcome the participation of PS4 players!! 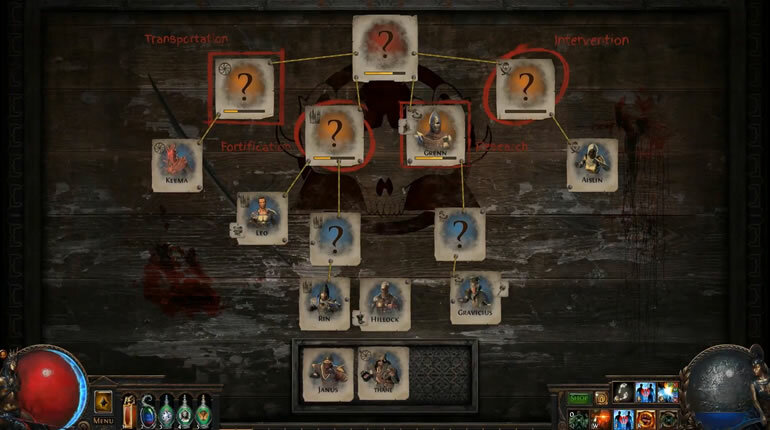 Arc is a lightning, chaining spell with highest amount of chains in the game. 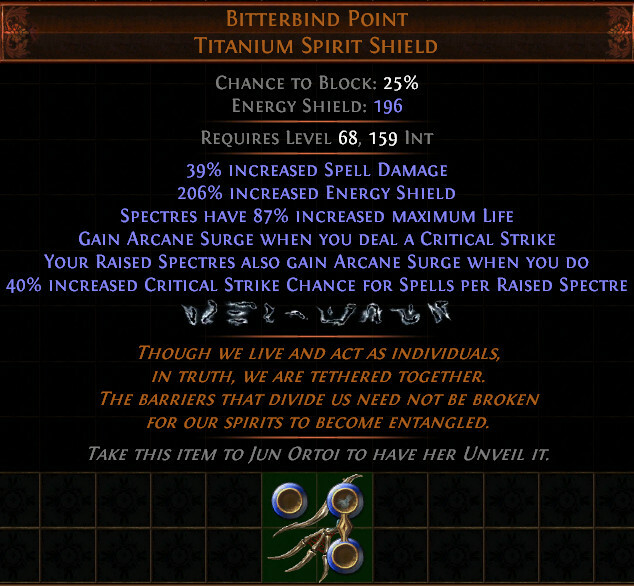 Chain means it will "zap" between enemies. 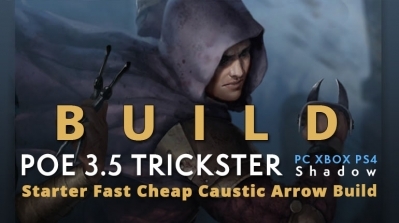 That's why we can get high damage on single target in this build. 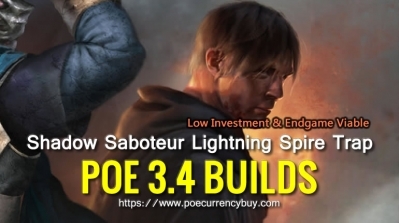 What's more, this build very cheap and endgame viable!